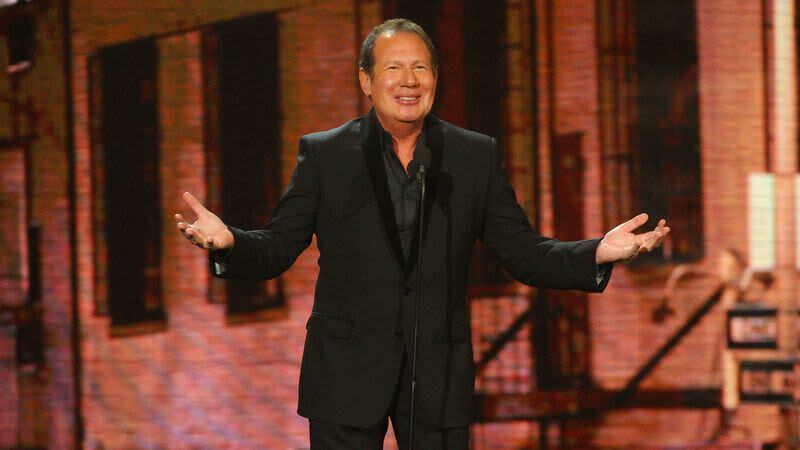 Shandling—who died in 2016—has picked up a renewed surge of interest in recent months, thanks in part to Judd Apatow’s HBO documentary The Zen Diaries Of Garry Shandling. (Also to the fact that he was a supremely human and funny man.) Hopefully, these unnamed friends of his estate will keep the material coming; the world could always use another Garry Shandling joke or two.